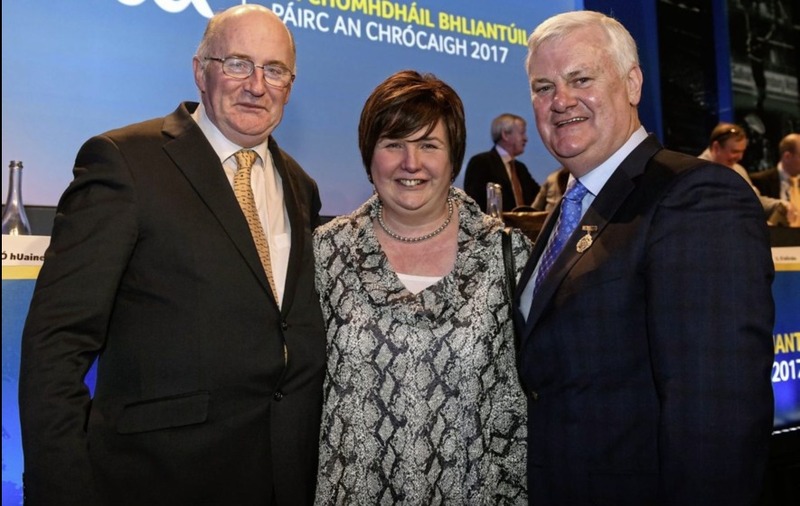 LEINSTER Council chairman John Horan was voted in as the GAA’s president-elect as Congress got underway in Croke Park last night. The Dublin native, who took over as chair of the provincial body in 2014 having previously served as vice-chairman, becomes the first man from the capital to be elected as president since Joseph Stuart, who served from 1958 until 1961. He was elected on the first count with 144 votes, passing the necessary quota of 140 without the need for a second vote and will take over from Aogán Ó Fearghail in 2018. Frank Burke and Sean Walsh were expected to be his closest challengers but, while they were, neither came close, gathering just 46 votes each. Martin Skelly (22 votes) and Robert Frost (20) were the other contenders for the post. He tearfully thanked his wife Paula and quoted the motto of his club, Na Fianna, saying: “Throughout the years when I was a young lad growing up, they told me how to behave myself, how to carry myself, how to believe in the GAA. “Na Fianna always had three traits, it was always on your membership: purity in your heart, strength in your limbs and action according to your words. That was something that was drilled into you. “I learnt one great lesson from all this. If you wake up at night, count sheep. Don’t start counting votes,” he joked as he left the stage after a brief address. 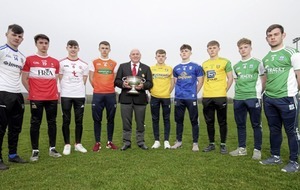 Donegal delegate Sean Dunnion earlier addressed the hall by claiming the GAA’s new €6.2m-a-year deal with the GPA had been “sold to counties as cost neutral”, but that there was concern over how much it would now cost counties. “Only since the new players’ charter was circulated to counties in December, there are elements of it that are undoubtedly placing an additional financial burden on the counties,” he said. “I refer to the significant increase in gear allowance for players in both football and hurling; the value of footwear vouchers has increased. “Expenses for pre-approved gym sessions and medical sessions are now included which weren’t there in the previous charter. “To date, it’s not clear to us as counties how many players will be reimbursed. I’d request that Coiste Bainisti would review the model of rebate that will be payable to counties, to include a significant contribution if possible to the new costs that will be included.